Today the biggest European fair for Hamradio started happening. 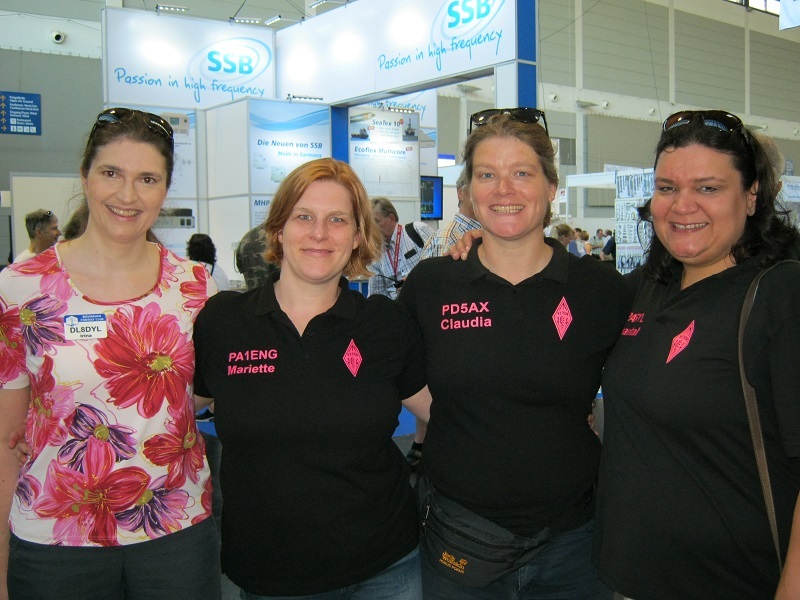 Five members of PI4YLC, the contestteam of the Dutch Young Ladies Club, are in Friedrichshafen-Germany visiting the fair: Mariëtte PA1ENG, Lisa PA2LS, Chantal PA5YL, Ineke PD2CWM and Claudia PD5AX. It’s a great opportunity to meet Hams from all over Europe. 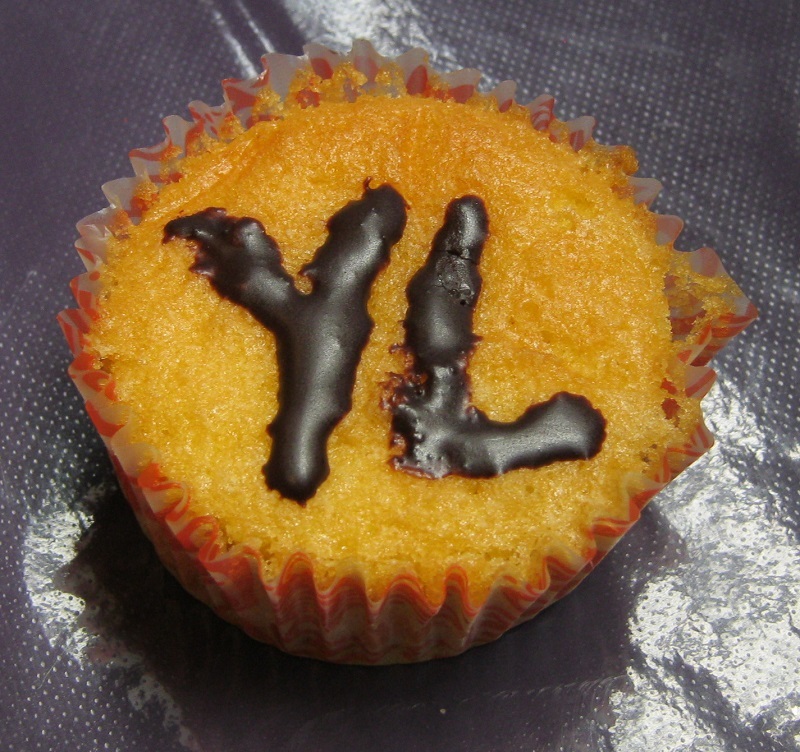 We talked to several YL’s from the DARC-YL-referat (while enjoying a YL-muffin) and some top-grade contesters like Irina DL8DYL and Sandy DL1QQ (WRTC 2018). We also visited the French YL’s and met Christine F4GDI and were able to catch up with Andreja S56B and Klara HA5BA. Tomorrow we will attend the YL-meeting, organised by the DARC YL’s, we look forward to meet many more YL’s from all over the world.